This delicious chocolate cake is perfect for any occasion from birthdays to a simple celebration, or just because you can. 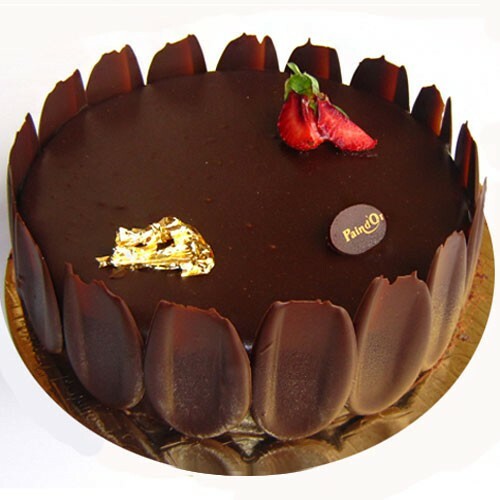 It is covered in rich chocolate and designed with a strawberry. Get this cake delivered anywhere in Lebanon and you won't be disappointed.